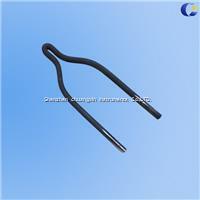 Thermo resistance, spare part set of Glow Wire Apparatus Acc IEC60695-2-10. 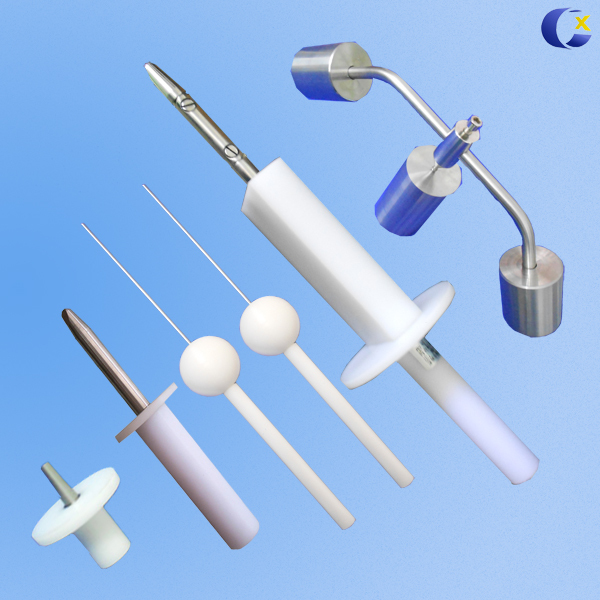 Thermo resistance loop is a wire loop that is defined at a temperature and is pressed against a stan­dardized test platelet made of plastic (or other materials) for a prescribed period of time under precise test condi­tions. The test examines whether the test specimen ignites, whether the flames propagate and whether burning material drips.